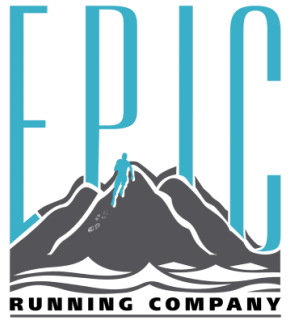 Adult Coaching - Epic Running Co. 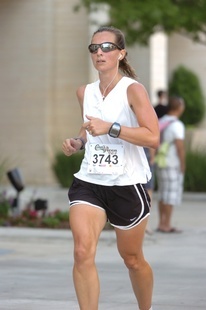 If you are looking to start running, improve your current race time, or run your first marathon, I can set you up on a training plan that will fit your needs and help you meet your goals. My philosophy is to work with you individually and come up with a plan that works with your schedule, support you along the way, and answer questions you may have during your training. I have a variety of plans you can purchase, such as monthly or per training cycle. I want to start off on the right foot, so the best thing we can do is talk about your history, healthy, and goals and decide if I am the right coach for you. So don’t wait, give me a call or email today!